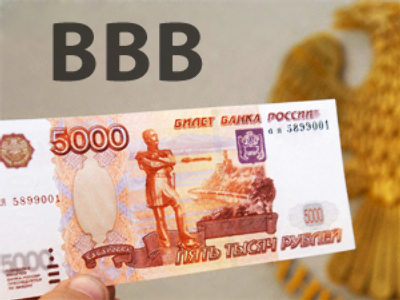 Fitch Ratings downgraded Russia on Wednesday, to BBB. But Finance Minister Aleksey Kudrin says what matters is not ratings, but the health of the real economy. The first time in over a decade. 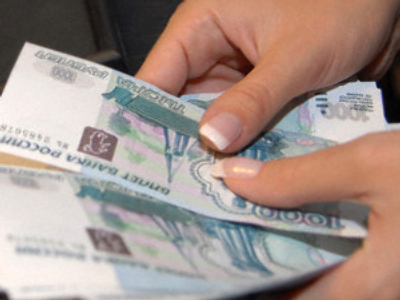 Fitch slashed Russia's rating on Wednesday to BBB, one of the lowest investment-grade levels. However Fitch stressed that Russia still has a strong balance sheet, and is a net creditor. It's reserves remain the third-largest in the world. High sovereign ratings are essential if and when a country decides to borrow on the international markets. But according to Russia's Finance Minister Aleksey Kudrin, who met with his British colleagues in the City of London on Wednesday, Russia has no plans to seek foreign financing this year. Instead, Kudrin says, the government will cover the budget deficit, which analysts expect to reach up to 6% of GDP, with cash from the stabilization fund. Experts, including Nouriel Roubini, Professor of Economics at the Stern school of Business at NYU, echo Kudrin – saying what's important at a time of crisis is the effective functioning of the real economy. Russia's foreign debt is less than 10% of its GDP, compared to an average of almost 30% for other countries with a BBB rating. Although Russia is the only G8 country to be downgraded since the start of the crisis, other emerging economies, including South Korea, Mexico and South Africa have seen their ratings slashed in recent months.